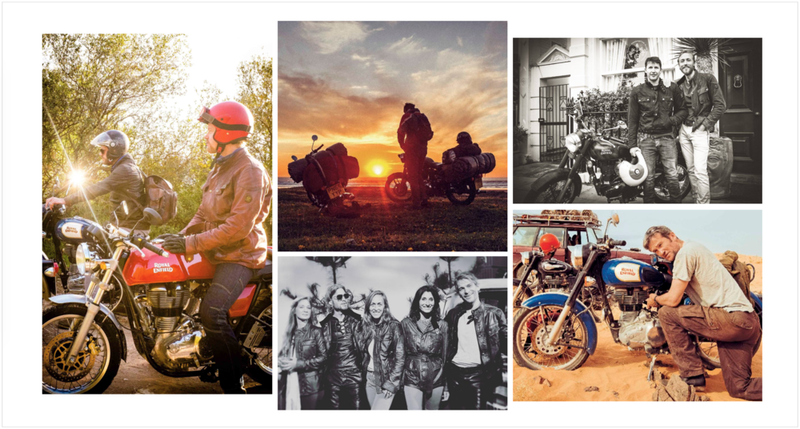 Tailor made motorcycle adventures on vintage bikes, taking folk on a journey of a life time to some of the most spectacular locations on the planet. The challenge: after a series of high profile articles in How To Spend It and the Sunday Times Travel, how to further drive awareness and consideration of LMA amongst our target audience. The solution: create a live experience to introduce our audience to the story and values behind LMA. 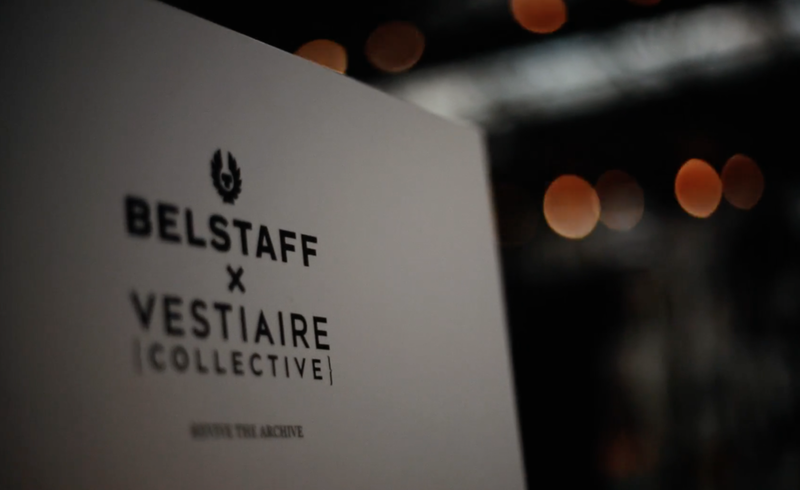 Launch of the inaugural 'Campfire Sessions' in partnership with Belstaff, Royal Enfield, Hole & Corner magazine and Old Spitalfields Market, with Hoxton Radio, Beavertown and Southern Comfort. Develop as package for boutique festivals, road shows and bike events across the country, creating highly engaging social video content as we ride.